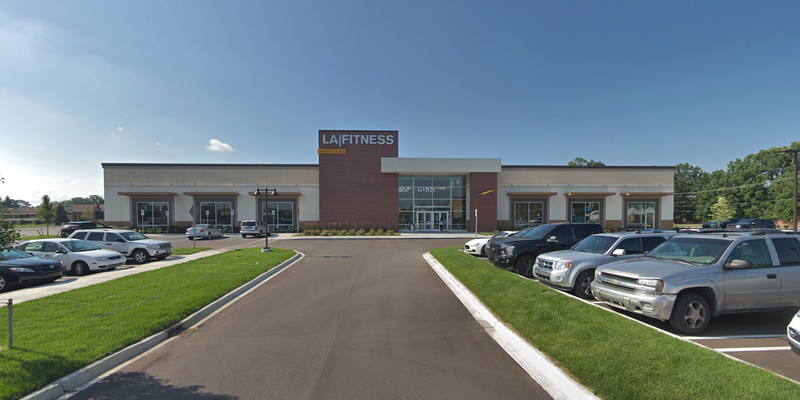 LA Fitness Center is located on the southwest corner of 7 Mile and Middlebelt Road across the street from Livonia Marketplace which is anchored by Walmart, Kohl’s, Petco, and Dollar Tree. The steady traffic flow on both 7 Mile and Middlebelt combines with the dense surrounding population supports the longstanding success of this Livonia retail pocket. LA Fitness opening in spring of 2018 and the center currently has outlot pads available for lease or for sale with excellent visibility on 7 Mile Road.